Private jets available 24/7 on-demand from Air Charter Advisors, your source for private jet charters to/from San Diego and surrounding areas of Southern California’s Imperial Valley. The second largest city in California is set in a beautiful location, bordering Mexico and the Pacific Ocean and creating a confluence of Mexican and American culture. It’s also renowned for it’s incredible climate, world-famous zoo and Laguna Mountains, making it a great destination for private travelers. Regardless of whether you’r renting a business jet to San Diego for meetings or for a leisurely getaway at an ocean-side resort, the most comfortable, convenient, and stylish way to get to/from San Diego is by renting a private jet. Our private jet charter company offers the highest standards in executive and leisure travel, with a focus on passenger and aircraft safety. Enjoy the best San Diego private jet charter service with access to more than 10,000 private planes, including local airports near you. Our systems allow us to locate the best deal for your routing, including empty legs and transient planes for unbeatable rates out of Southern California. Twin-engine pistons are ideal for shuttle flights to LA, while turboprops & light jets are available for charter flights to Las Vegas, the San Francisco Bay Area, the Pacific Northwest, or crossing the border to Mexico. Midsize and wide-cabin jets can carry between 8-16 passengers to Chicago, New York, DC, or Miami, and charters on regional & VIP airliners are perfect for groups ranging between 20 to 100 passengers to/from San Diego. Private jet charters offer unmatched comfort and convenience, while working with our San Diego Air Charter Advisors provides unsurpassed peace of mind. Book your flight with a company you can trust, and ACA will become your solution for luxury private air travel. Private flights, instant ballpark pricing, and aviation services including private jet cards, empty leg flights, and aircraft management available 24 hours a day, 7 days a week. Call our team at (888) 987-5387 and request a FREE quote for your upcoming charter flight, and make our San Diego Jet Charter team your #1 source for private charter flights to/from San Diego, California. We offer private flights to/from thousands of destinations around the world for luxury vacations and business events. Learn more about private aviation in California, and check out some of the most popular requests for charter flights from San Diego, CA. The popular charter flight to Las Vegas starts at around $3,000* for a one-way and can climb to upwards of $20,000* for a same-day round-trip, depending on the aircraft size & type. Cross country flights to New York start at $20,000 – $40,000* for a one-way in a super mid or wide-cabin jet. The following examples are hourly rates for private jet rentals in Southern California. These rates only indicating the cost to reserve your aircraft, and do not include fuel, taxes, and other fees associated with your flight. The high-volume of flights to/from Southern California create a variety of deadhead legs, and many operators offer empty leg flights which can reduce the cost of your San Diego jet charter by up to 50% or more! 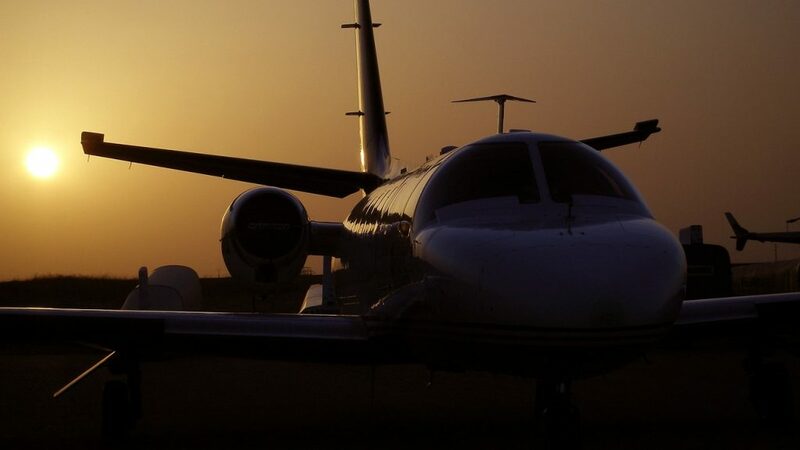 * Hourly rates and charter pricing may vary depending on aircraft make, model and year, as well as amenities, routing and scheduling/availability. 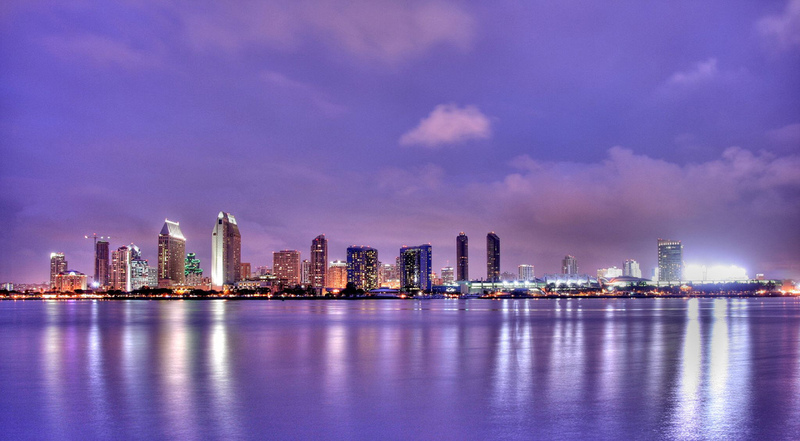 San Diego is home to a half dozen airports serving as the base for a variety of private planes, making it easy to quickly connect you to a great deal for flights from San Diego. Private jets are also available near you for flights to Southern California, including empty legs returning to Carlsbad, El Cajon, and surrounding areas. Check out our Aircraft Gallery for more information on all of the planes available for your private charter flight, and if you don’t see your preferred aircraft type listed below, speak to one of our brokers and they will locate one for you. Call us at 1-888-987-5387 for instant pricing and availability on aviation services in San Diego, Carlsbad, El Cajon, and surrounding areas of the Imperial Valley. Our San Diego Private Jet Charter brokers are available 24 hours a day, offering you the most competitive rates and the highest safety & service standards in executive and luxury air travel.